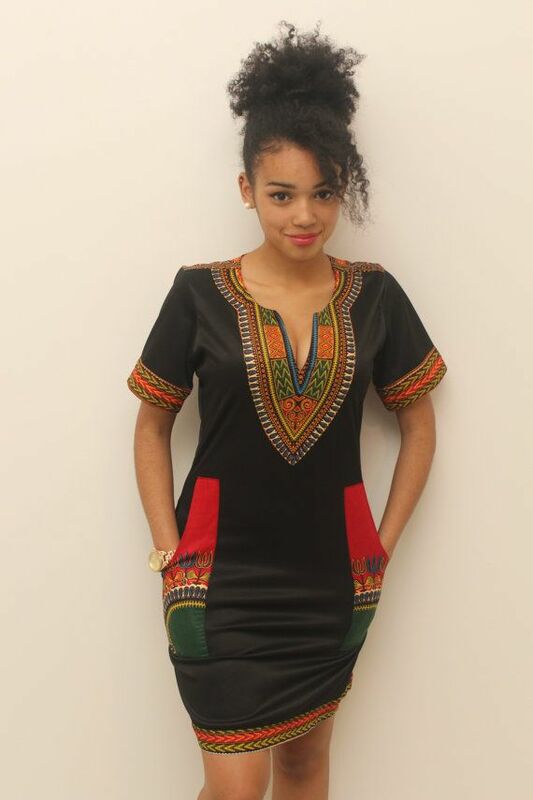 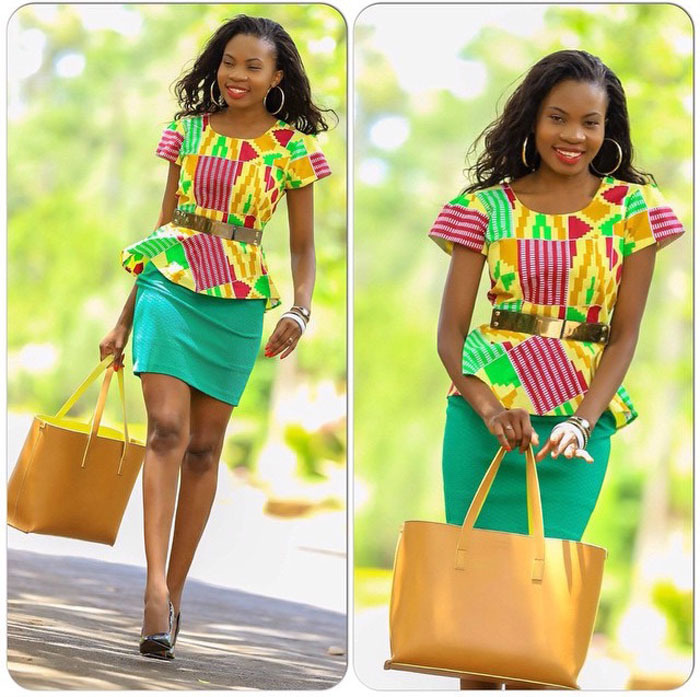 Need to add some colour to your wardrobe? 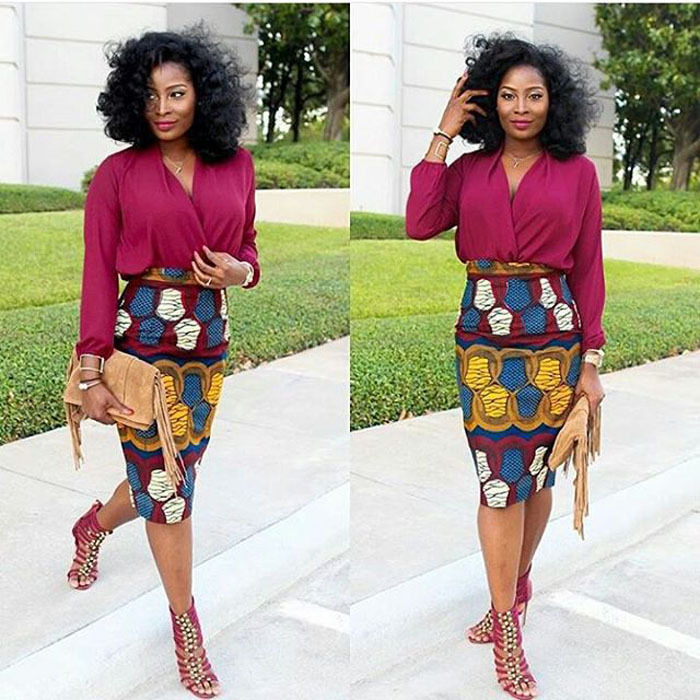 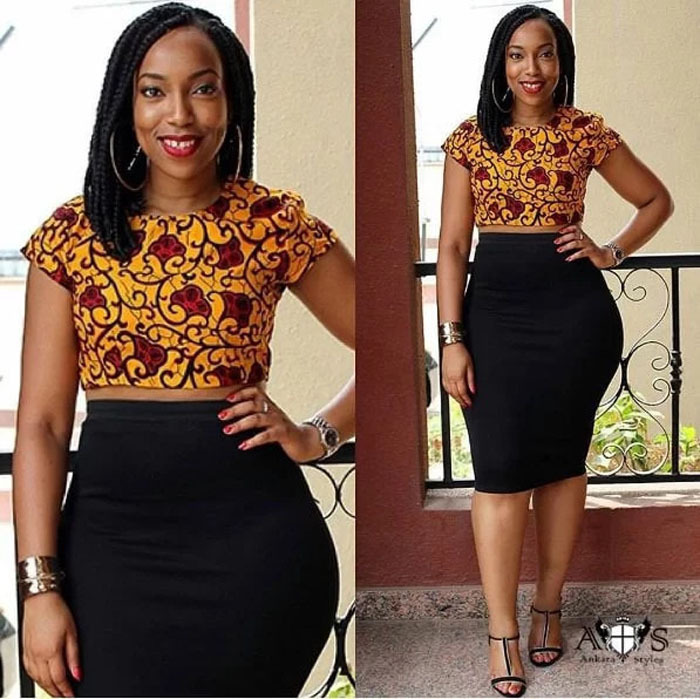 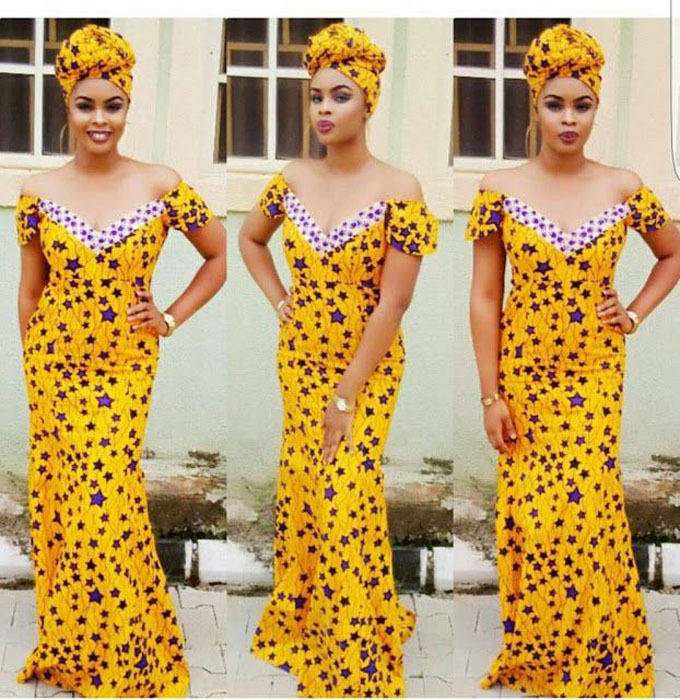 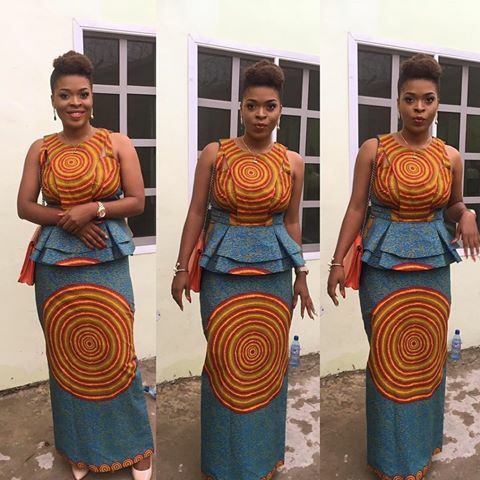 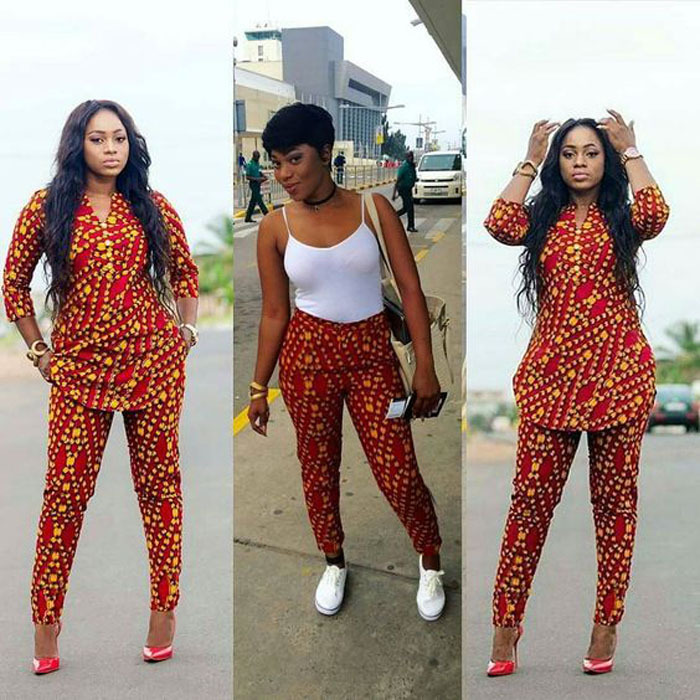 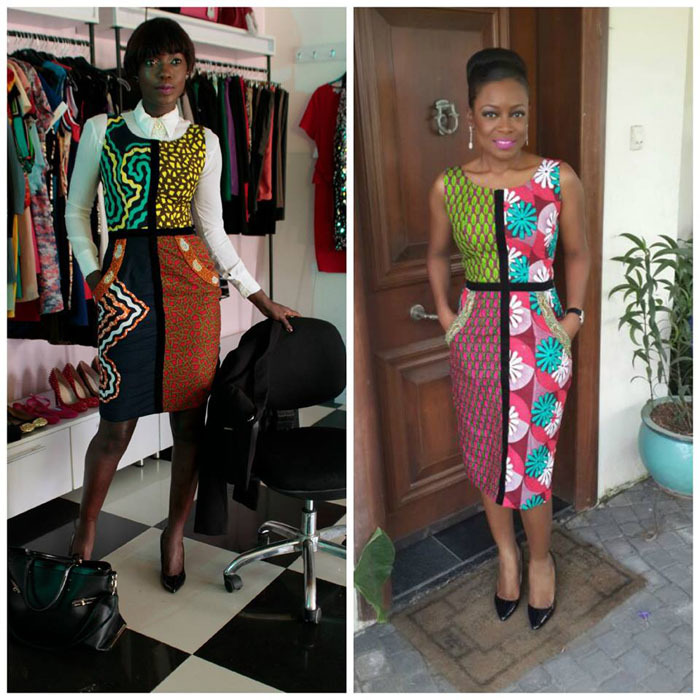 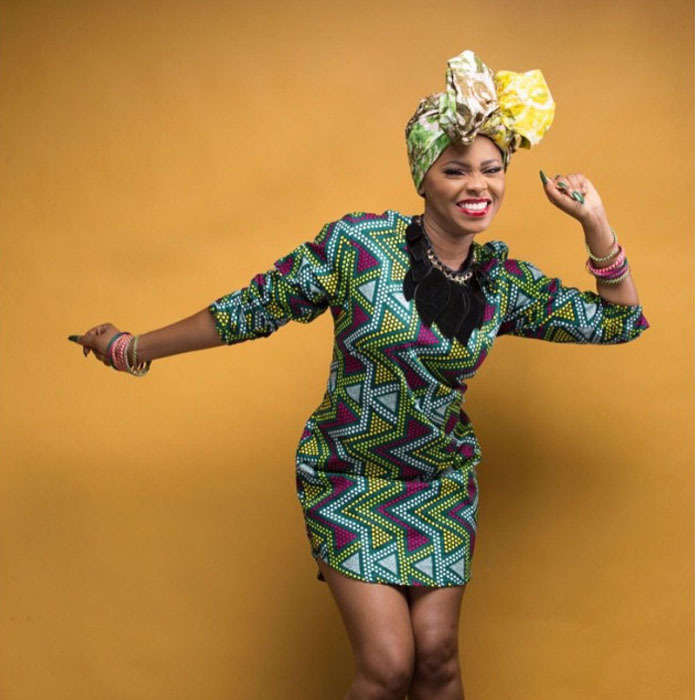 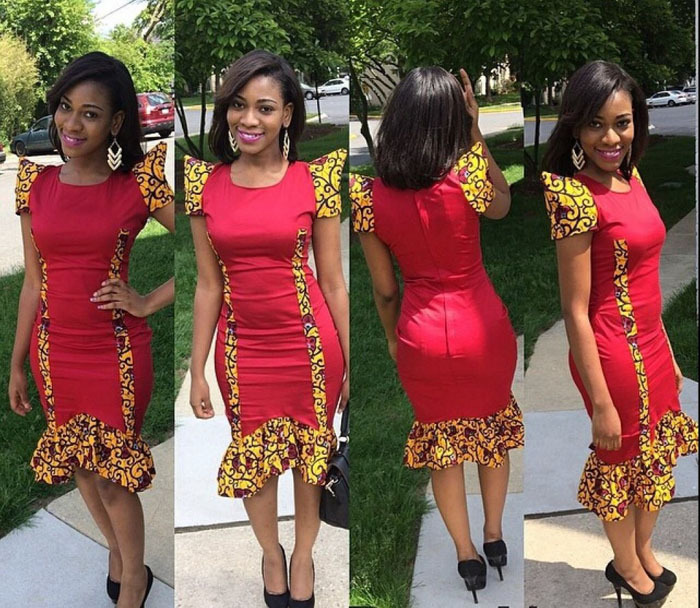 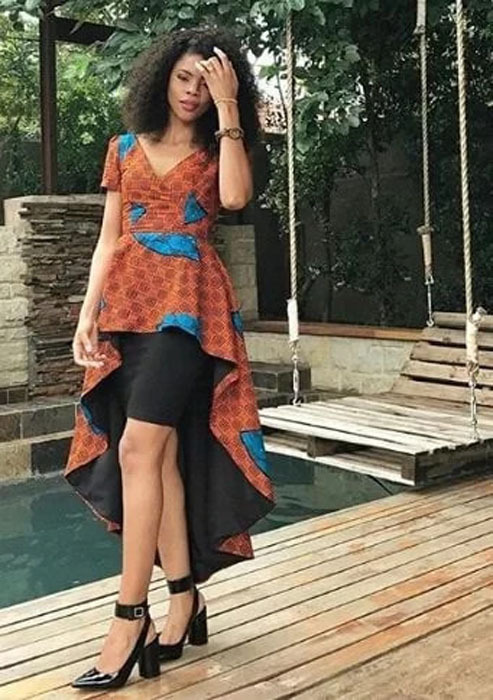 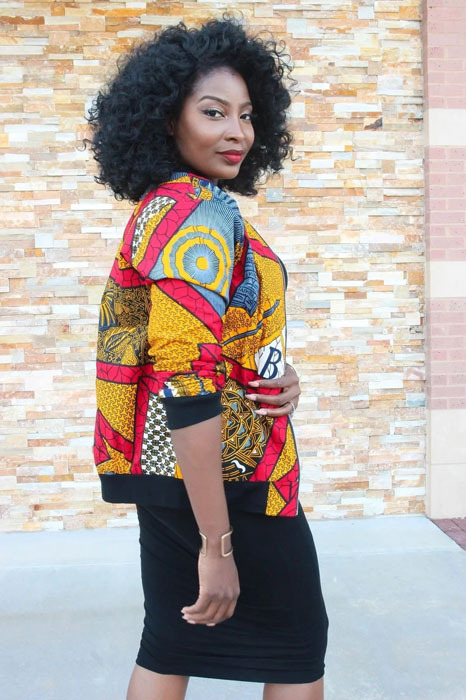 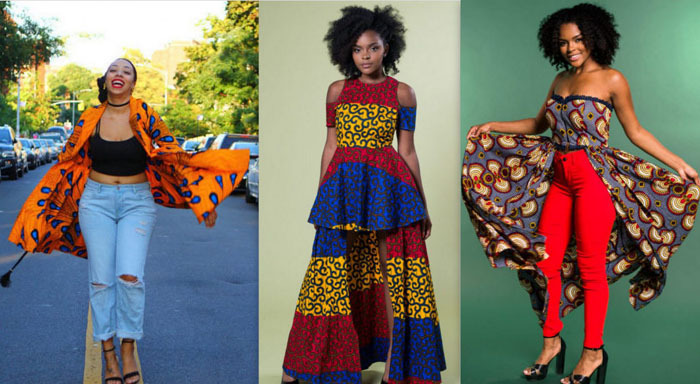 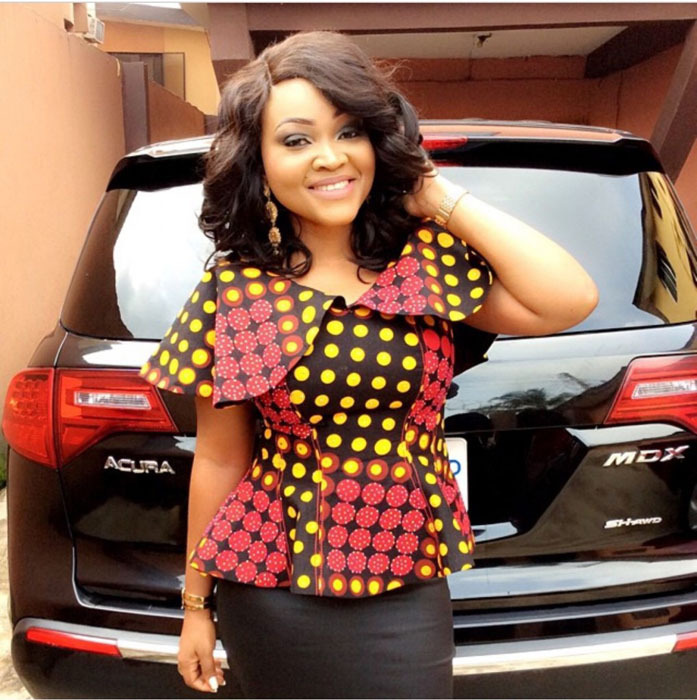 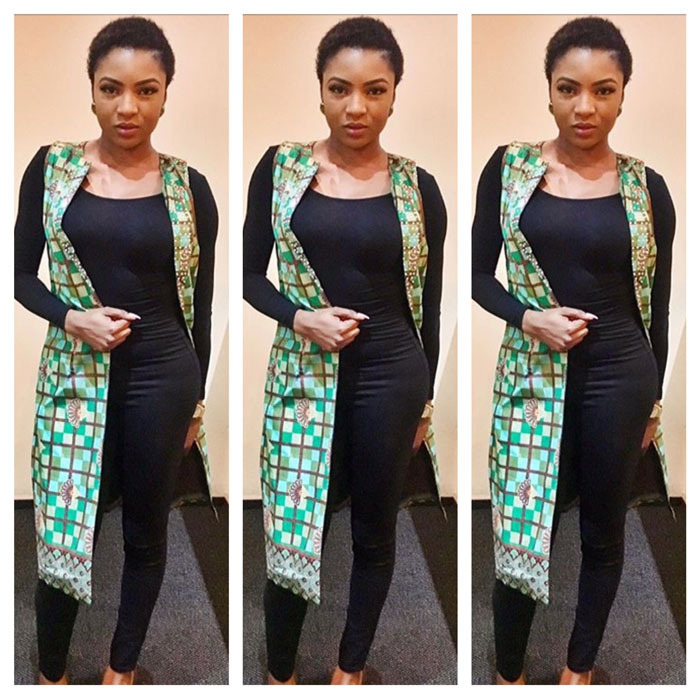 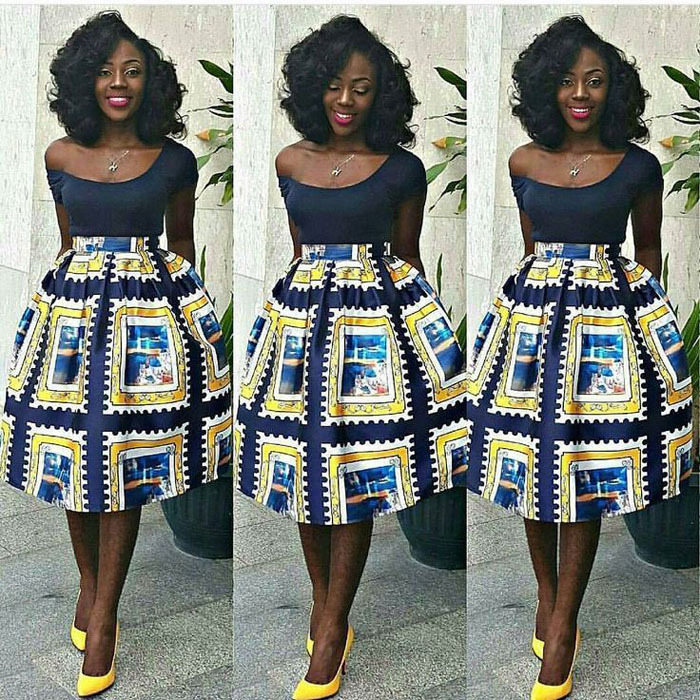 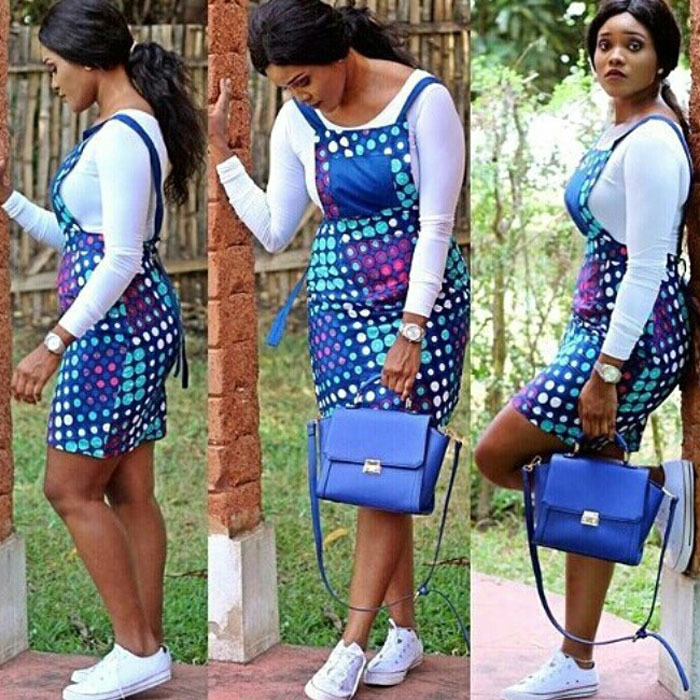 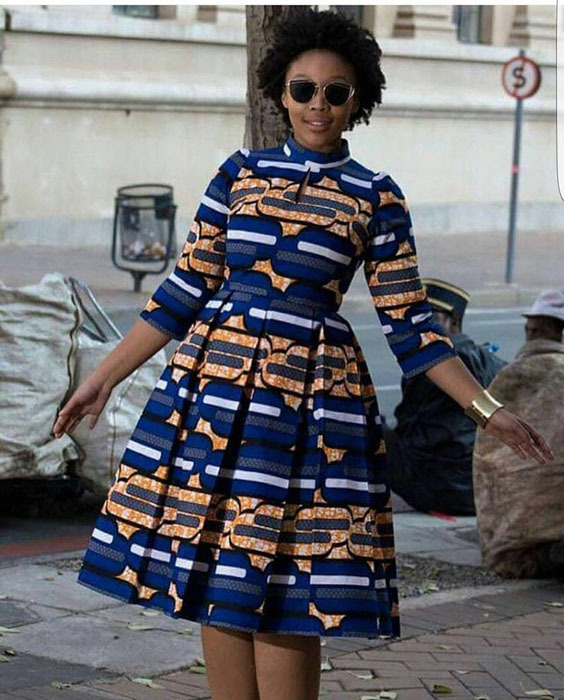 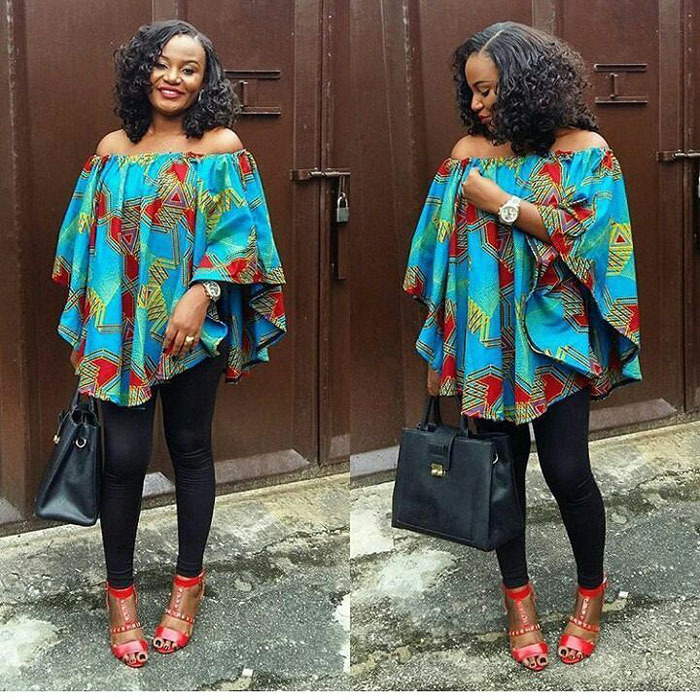 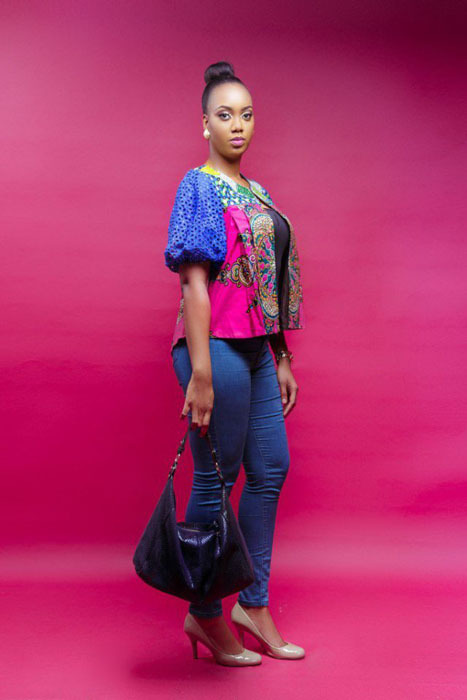 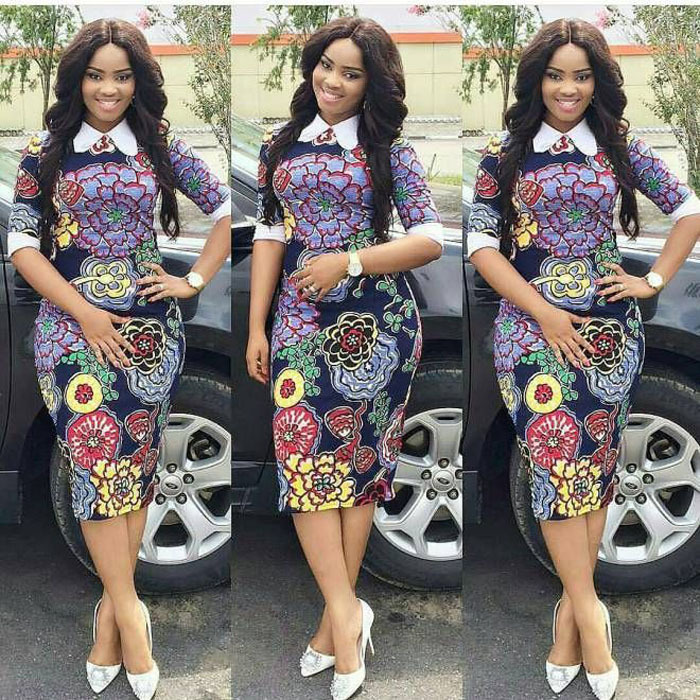 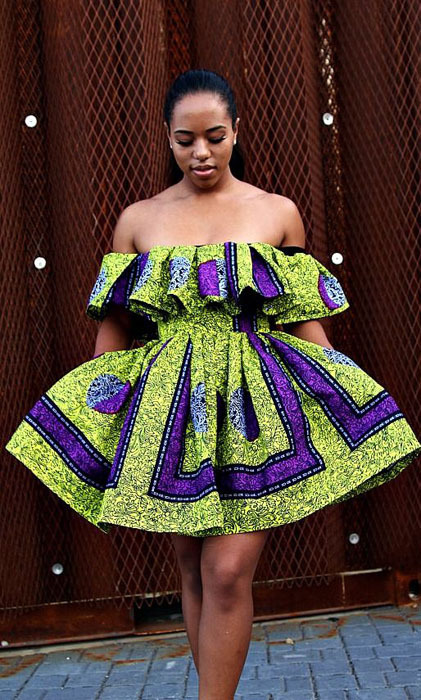 Here are 70 Pictures of currently trending Ankara styles in 2018. 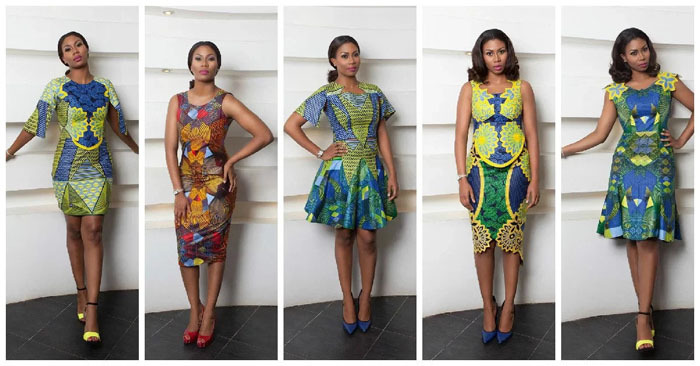 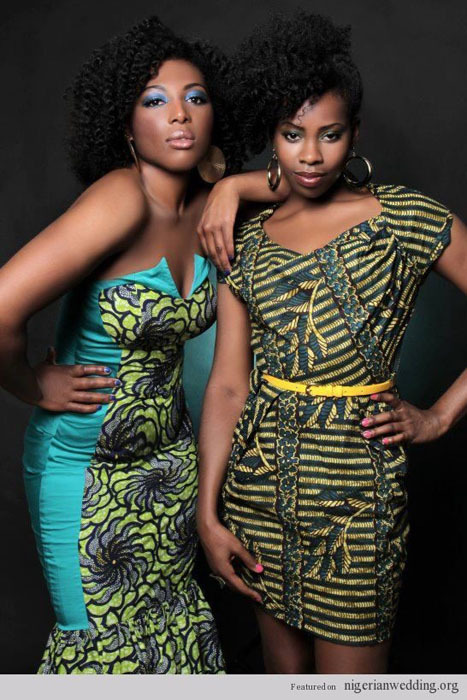 We give Kudos to the exceptional stylists, and designers who put together these lovely pieces. 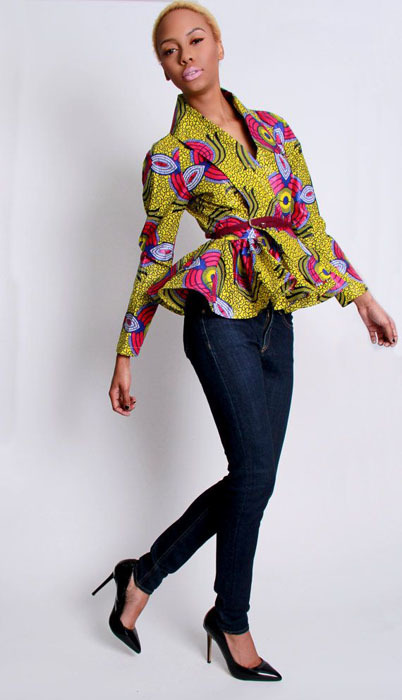 Need to add some colour to your wardrobe? 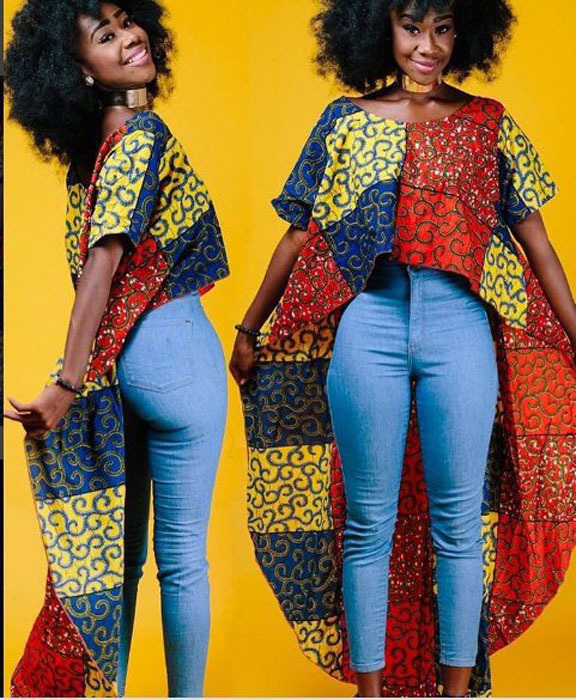 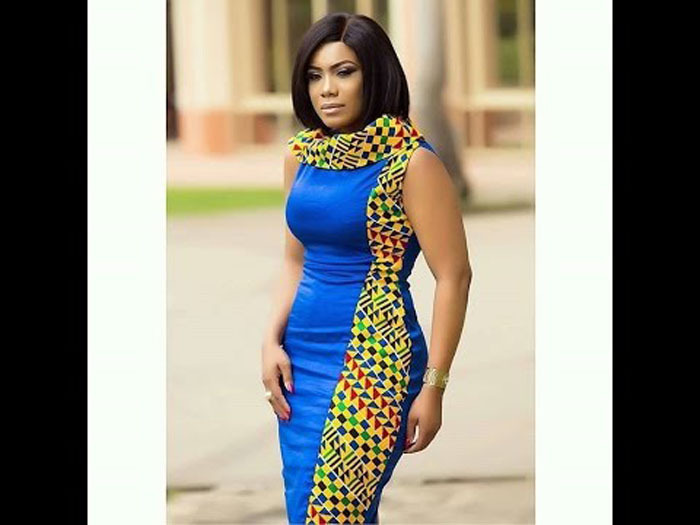 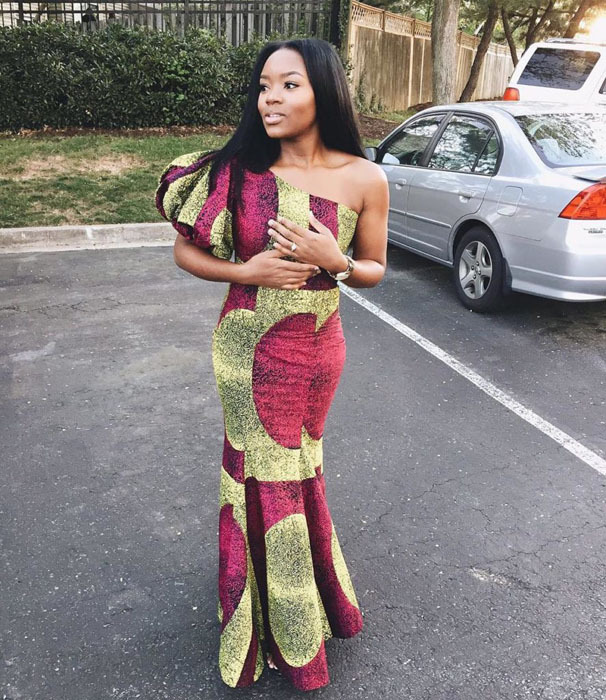 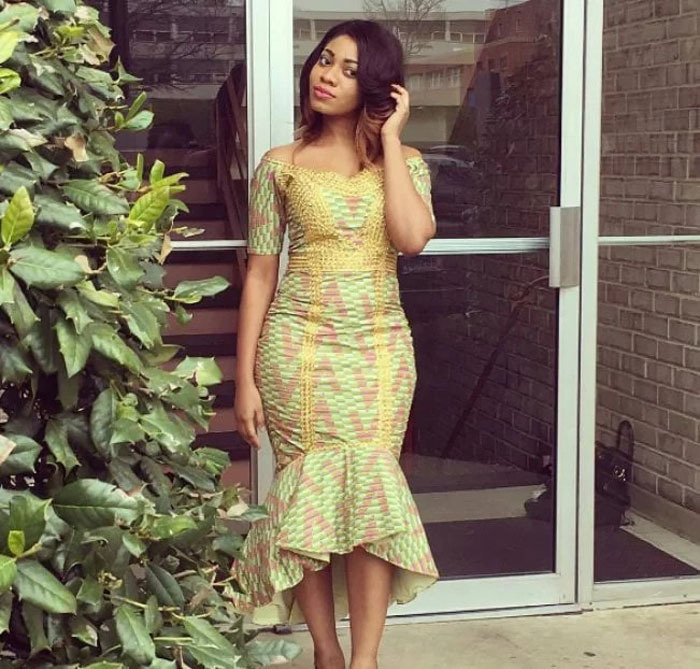 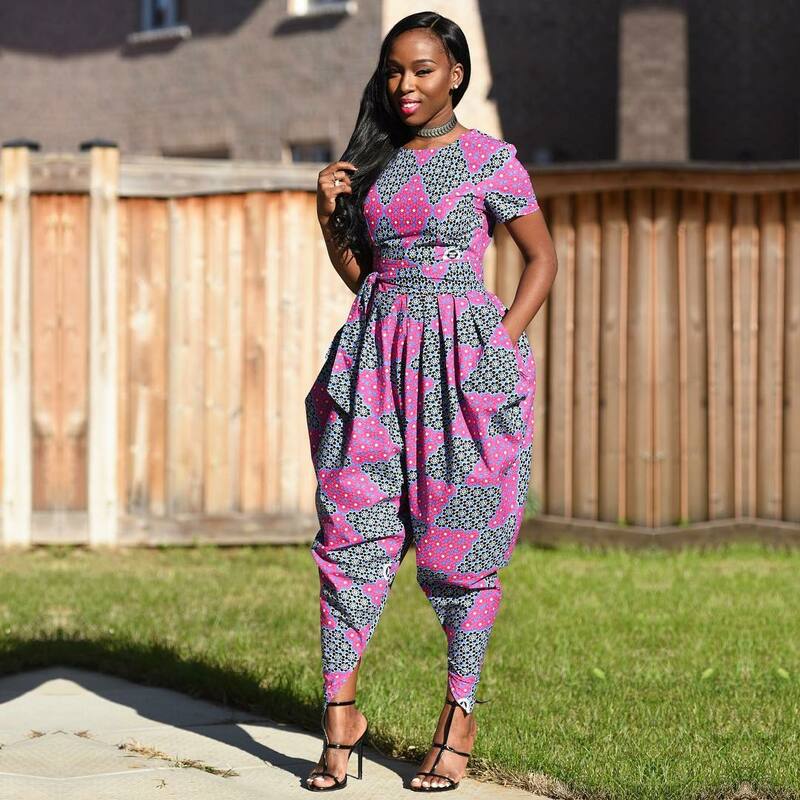 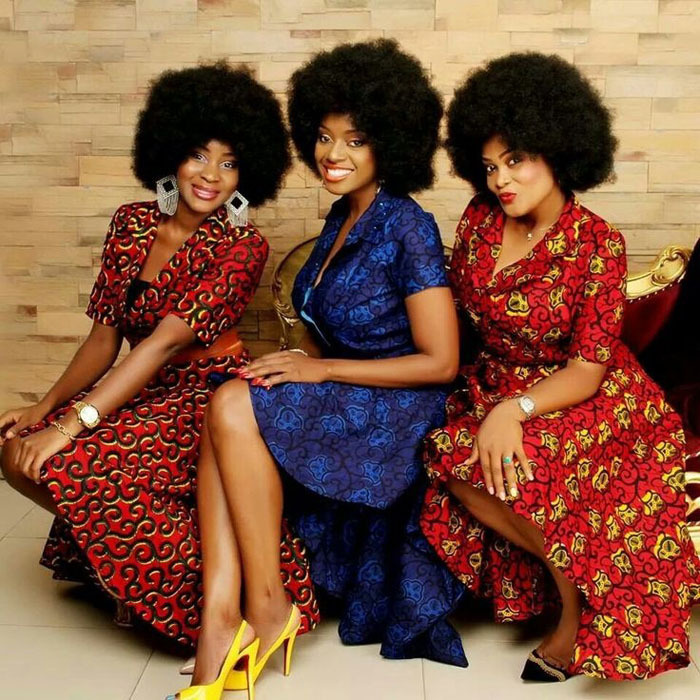 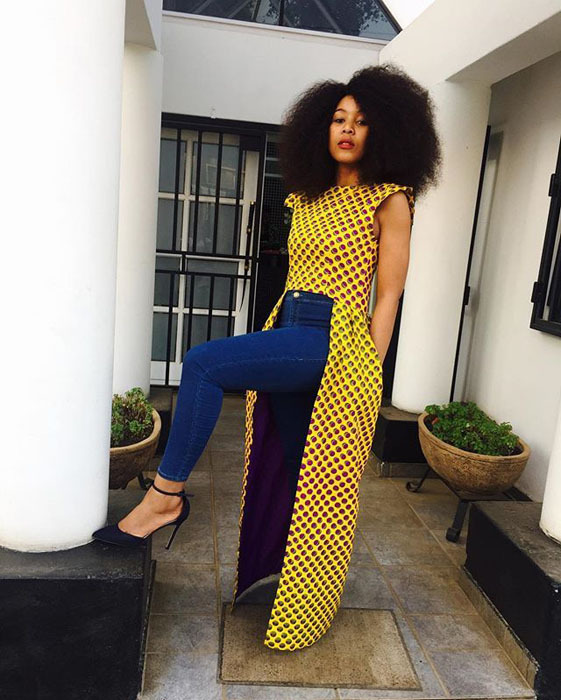 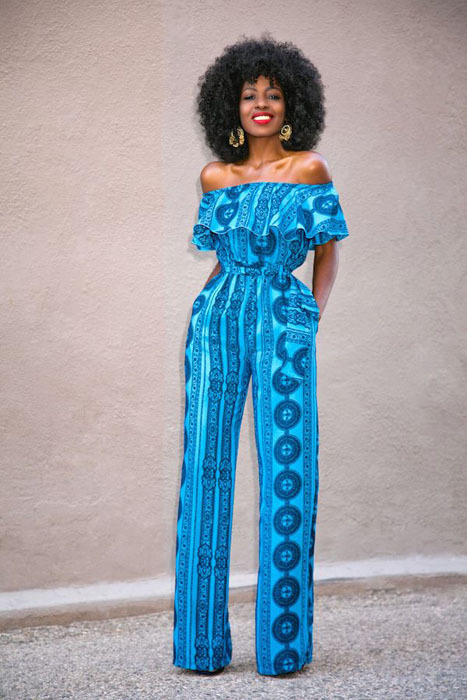 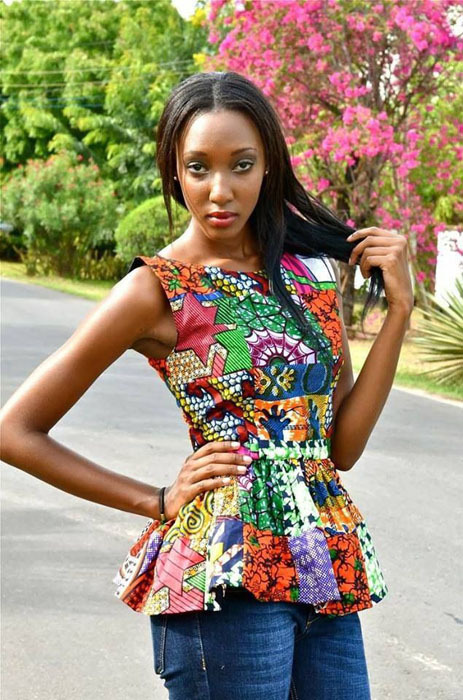 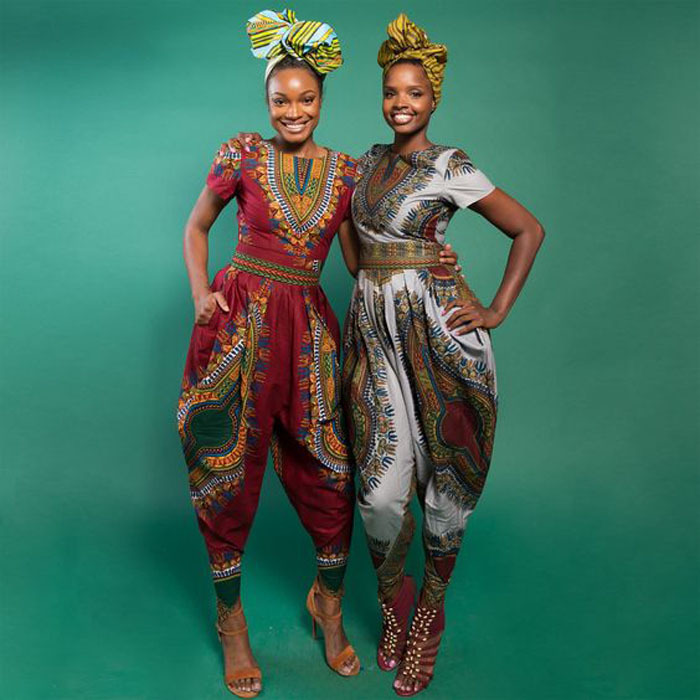 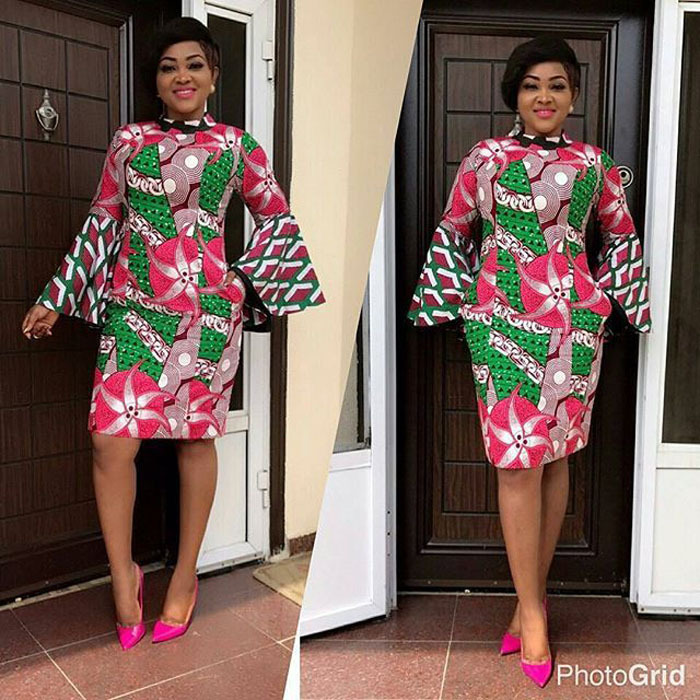 Here are Pictures of the trending Ankara styles in 2018.